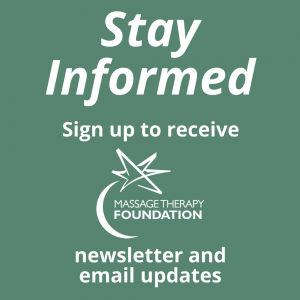 Is your organization looking for a place to advertise while supporting massage therapy research, education, and community service initiatives? 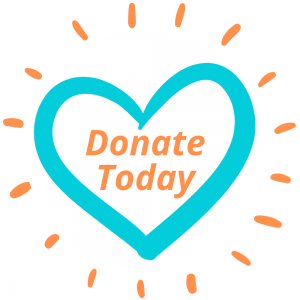 Consider sponsoring an issue of the Communicator. One sponsorship is available per issue. Only 12 available per year! Learn more about this exciting offer.